The Russian, Fyodor Dostoyevsky, has been oft-described as one of the first “psychological novelists”; followed up, some would say, by the 1890 publication of HUNGER by the starving, post-tubercular Norwegian, Knut Hamsun. Tough books, coming from the toughest of experiences/life stories…nothing precious about Dostoyevsky or Hamsun. They both seemed to set down the facts/details of a decade of suffering and survival in a first book: Dostoyevsky in HOUSE OF THE DEAD, Hamsun in HUNGER. But, this done, they would tend to let the imagination and spirit soar in the following books…the facts and details of their histories still embedded there though, felt, sensed, like psychological rock strata, unyielding. 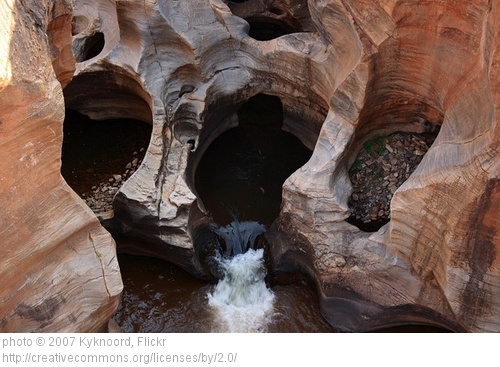 D. H. Lawrence, the English miner’s son, took on the “psychological” penetration of that rock strata next, delving deep, fusing the exploration with elements of impassioned drama and story which brought such a potent mix of public acclaim/disapprobation. While, in Czechoslovakia, almost on the same timeline, Franz Kafka, son of a successful, hardened businessman (himself the son of a Jewish shochet/ritual slaughterer), was investigating the same existential meat of the mind, with glorious results. There is no doubt that, behind the curtain there, at least to an extent, lay the joint influence on the European mind, of the founding fathers of modern psychology, Carl Jung and Sigmund Freud. This influence was not confined to an intelligentsia, or any one social/economic class…the starving artist or miner’s son could be infected by it, just as surely as by the tuberculosis that also seemed to fell half of the writers in the first half of the 20th century. As often happens though, following upon the opening of those doors in the first half of the 20th century, the second half of it saw a sinister closing of those same doors. 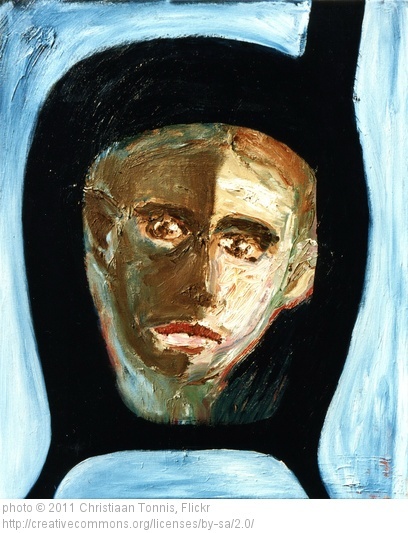 By the 1970s, the controversial Scottish psychiatrist, R. D. Laing, would insist that if Franz Kafka were to enter the 1960s Glasgow psychiatric system he would be instantly diagnosed, even if only on the basis of the texts he had written, as paranoid schizophrenic, and given the appropriate regimen of drugs and electric shock therapy to the brain popular in the day. THE TRIAL and THE METAMORPHOSIS would no longer have been art/analogy for Kafka in 1960s Glasgow…through chemicals and electricity he would have experienced them for real. Slightly earlier, in 1951, an inmate at Seacliff Lunatic Asylum in New Zealand, a post-drug and electro-convulsive therapy patient, diagnosed with schizophrenia, Janet Frame, had recently published her first book with Caxton Press, a short story collection entitled, THE LAGOON AND OTHER STORIES. This did not stop the hospital scheduling her for a lobotomy, though, an operation to remove part of her brain surgically for “therapeutic” purposes. But, as happenstance would have it, Janet Frame’s book won the Hubert Church Memorial Award for fiction that month, one of New Zealand’s most prestigious literary prizes. The hospital therefore had to cancel the lobotomy for public relations reasons, and they released her from Seacliff Lunatic Asylum only four short years later, from whence she left New Zealand for England, where a doctor at the Maudsley hospital in London told her that he believed she had been wrongly diagnosed with schizophrenia and had never had the condition. In 1962, Ken Kesey published ONE FLEW OVER THE CUCKOO’S NEST, the result of his experiences working night shifts at the Menlo Park Veterans’ Hospital in California (interestingly, he worked night shift there with Gordon Lish, who would later become Raymond Carver’s editor)…and, of course, in ONE FLEW OVER THE CUCKOO’S NEST it is Randle P. McMurphy whose antics are finally sorted out by Nurse Ratched via lobotomy, as the chemically-coshed inmates look on. 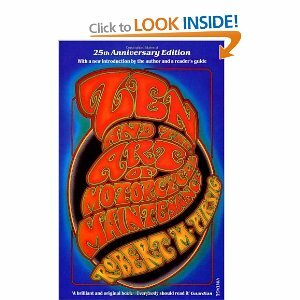 In 1974, Robert Pirsig’s ZEN AND THE ART OF MOTORCYCLE MAINTENANCE was published. Between 1961 to 1963, Pirsig had been diagnosed as paranoid schizophrenic and clinically depressed, receiving a great many electric shock treatments to his brain during those years, which he later wrote about in his book in great detail. Finally, he decided the only way to escape the hospital was to behave as the staff wished him to behave, speak as the staff wished him to speak. After several years of post-hospital recovery, Pirsig then wrote his book, about the psychiatric profession in part, and his own view of “insanity as the new heresy”, scientific logic having replaced centuries of religion in the collective mindset of modern man. Pirsig believed that to challenge the mind-set of society was to risk being punished as a heretic, a modern disbeliever; assent to the societal norms or be punished by the burning/neutralising/neutering effects of the electricity…the new fire to which the heretic, out of touch with the logos and mythos of their times or peers, may be put legally in order to force their recantation. 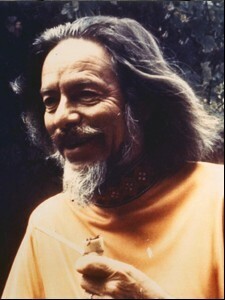 A 3.09 recording of a talk by the philosopher, Alan Watts. A reminder then, for us all, that art has healed minds, and authors’ lives have been saved, or healed, or prolonged, or made joyous, by the writing of the books, time and again, not to mention how many untold readers’ lives have been enriched, healed, saved, and enlightened by those very same books. The production of the books being an important act, in and of itself, and a delightful one.